Cflow develops, designs and manufactures complete fish handling systems for the fishery and aquaculture industry. Our focus is to increase fish welfare, growth and quality through the gentle handling of live fish, with innovative system integrations and process control. Today, Cflow's fish handling technology is one of the most used systems for loading, unloading, cooling and the transport of live fish. Our values are described by the 5 Cs: Controlled, Continuous, Chilled, Careful and Clean. Each C helps to increase the value of the fish. By customising the products based on a high understanding of our customers' needs, the objective is to provide the best solutions within our business areas. Our total solutions are assembled using both proprietary products and sub-systems from reputable sub-suppliers. 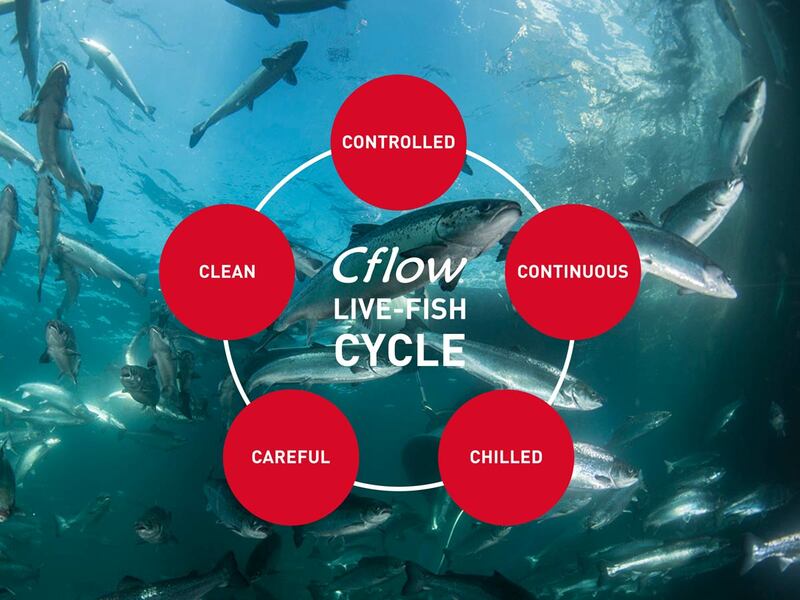 Cflow aims to safeguard the customer's fish quality throughout the value chain. Our philosophy is to develop and produce systems that are efficient, gentle and easy to handle, and with a minimum fish rejection. 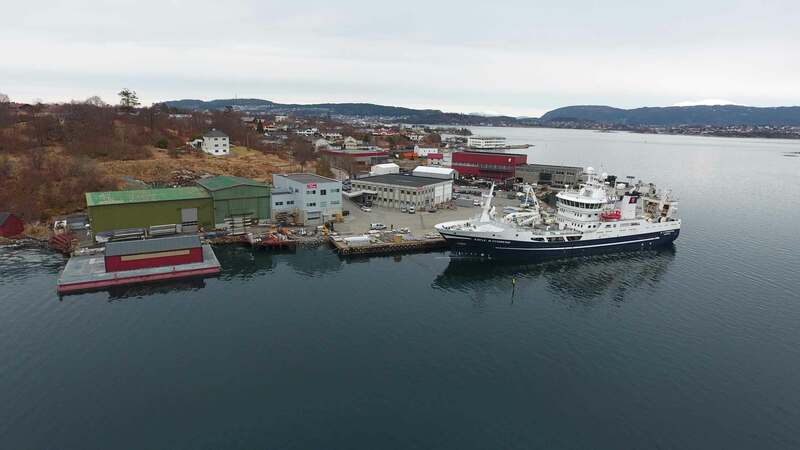 Cflow is located in Langevåg, outside of Ålesund, where today we are approximately 75 employees. The company operates both nationally and internationally and also has a department in Chile. Do you want to become a part of the Cflow team? Read more on our Job and Career page. Do you want to get in touch with someone in Cflow? See our contacts here. Cflow's technology is one of the most widely used systems for loading, unloading, cooling and the transport of live fish. We place great emphasis on fish welfare. It's good both for the fish, you who use the equipment, our environment and for those who eat the fish. Arnstein Johansen, CEO, Cflow Fish Handling AS.